After a few years now of working and gaming on my trusty ASUS Republic of Gamers notebook, I reached a point a while back where it was becoming harder to accomplish both as I began fighting with hardware requirements and screen real estate. Running a 1080p screen is still perfectly good when gaming or general work but if you’re trying to have a pile of windows visible at the same time (in my case for program debugging) it can become a little inconvenient. And seeing Grocs’ posts with those great looking screenshots, it was finally time for me to get a rig that might be capable of similar. So after saving away for a year or so I finally got a chance for the big upgrade. Not wanting to take too long by cherry picking parts I settled on a systems package that I tweaked for my own requirements. To all intents and purposes it is a gaming PC – if you want something that runs fast with everything I think it’s still the way to go. I’m sure some decisions I made are open for questioning but I had an idea of what I needed and tried not to stray too much to keep some costs down. 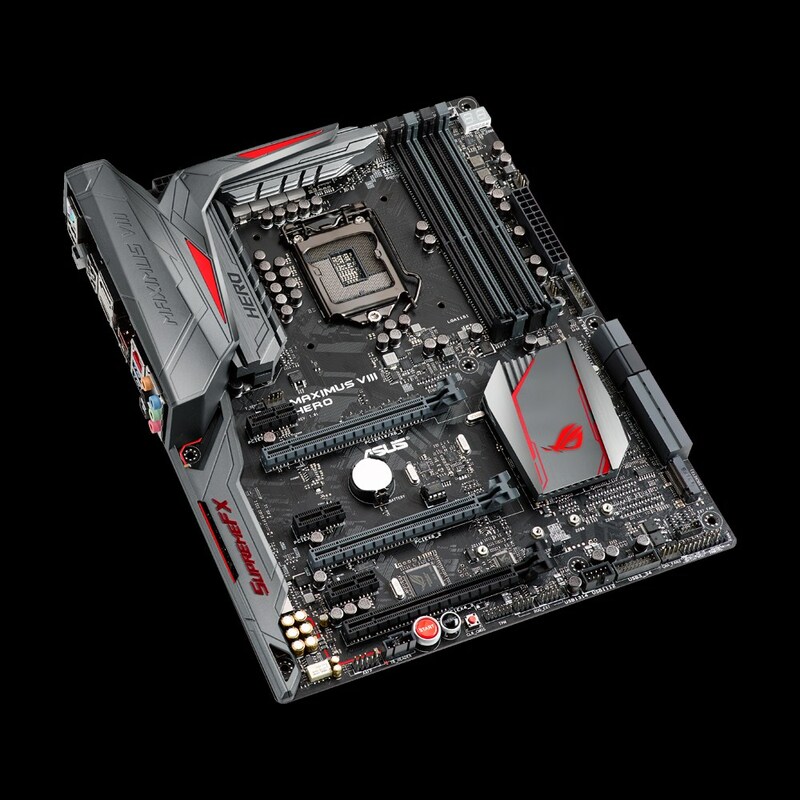 That’s one mean mother of a… um… motherboard. On top of that I added a Seagate 2Tb HDD for general storage, a Pioneer Blu-Ray/DVD writer and a Philips 28″ 4K monitor to fulfill my multi window fantasies. Most of the components are designed to appeal to the overclocking crowd who want to push the performance envelope of their PCs so it comes bundled with a suite of utilities for tweaking just about everything. I have to admit at first those tools did frighten the hell out me… and I used to regularly rip apart my old PCs before I had taken the notebook detour. I was fascinated to see a RAMDisk utility included though… I hadn’t seen one of those since the Atari ST days. Anyway I’ll be looking into these apps further once I get settled in because I can’t help but try to figure these things out. For me the big question was in relation both the CPU and GPU – which do I sacrifice in order to upgrade the other? I couldn’t max out both so I had to choose. 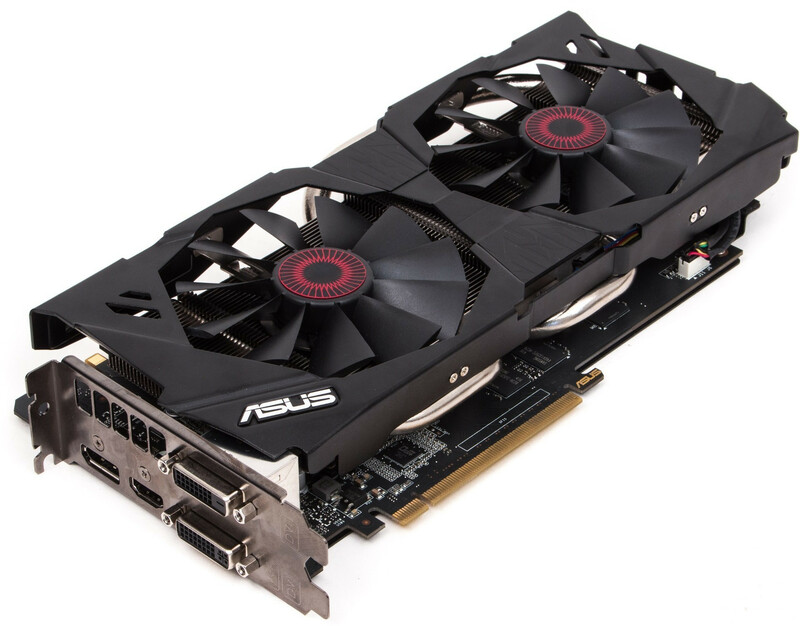 With NVidia’s new cards arriving it might seem odd to not take another step up with at least a GTX980 but even now the price/performance differential seemed to not justify it right now. The GTX970 might not be best and fastest of Nvidia’s cards but it is still quite capable. My aim with a video card was that as long as it could drive a 4K display, I was willing to accept that games were probably going to be running at lesser resolutions in best case scenarios and I was okay with that. The 970 definitely has some limits and seems it won’t push anything more than 4K at 30Hz (the monitor does 60) but for the majority of my needs that’s perfectly fine. Running games hasn’t been much of a problem with everything I’ve run so far working well for my needs whilst giving me a chance to post a few 4K native screenshots. 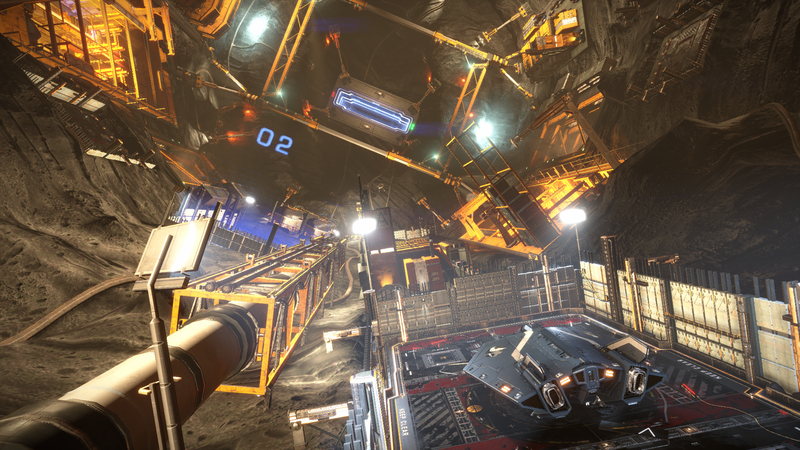 I’ve never seen current favourite Elite: Dangerous or classic shooter Half-Life 2 look so good and it comes as a real surprise for me now seeing all my games with their detail levels set high. It really makes the divide between console and PC capabilities much easier to see now. Bonus is I might finally be confident enough to return to my Civilization addiction and play a Total War game without the framerate going down to single digits. On the work side I needed to be able to run things like Visual Studio, SQL Server and IIS Express together so it helps more to have a CPU with plenty of speed so I inevitably made the decision to focus on this. Though it may not always be true, I think having a speedy CPU can extend the life of your PC far more than any other parts of the machine. My old notebook runs an i7 and still compares well to many of the work desktops I’ve used in that time which probably helped me extend the time between my PC upgrade decisions. So as I see it now, replacing the CPU won’t be necessary for quite some time and I like being in that situation. Maybe I will need to upgrade the GPU (or add another) in the future for VR etc as there always seems to be something down the road that brings a graphics card to its needs. And the same goes for memory; if Windows and apps need more in the future it’s a much simpler upgrade path. New PC (left) with notebook it’s replacing (right) and the new 4K monitor at the back. I had forgotten how much space a desktop PC could take on a desk. Will this new machine change my gaming habits? A little – games such as No Man’s Sky will appear on the PC long before Xbox and I will be happy to play them where I can get them first, now that I can. Having my Xbox Wireless Adapter now permanently plugged in means a controller is never far away for games which helps make my PC more convenient for games than ever before. And seeing how nice Forza Motorsport 6: Apex looks for myself was great and makes me curious to find out how Microsoft’s shift to the Universal Windows Platform will turn out. There is a chance that a lot of titles in the future will be owned across machines (buy once, play everywhere) so I may even be able to choose where I want to play them which is a bit of a luxury. Still… when I want to relax with games, it’s hard not to go past a console (and my couch) for convenience. Though with streaming technology constantly improving, it may not be long before that same console will let me play PC games from the couch too… maybe not in 4K but if it works well I’ll be happy regardless. Good to see you upgraded NIght Owl. I’m still chugging along with my fairly conservative rig but it does a pretty good job still (struggles at 4k obviously). Running a third gen Intel 3.4 (overclocked to 3.8ghz), 16gb ddr3 ram, 760 GTX 2gb Nvidia Card and 1080p Viewsonic Monitor. I may upgrade the PC later this year if the Nvidia 1070 GTX ends up being a reasonable price in Australia.